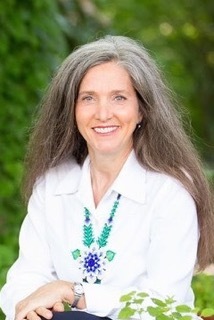 A devoted and heartful holistic family doctor, midwife, mother and healer for over 20 years, Lisa Lichtig further serves her greater community as a traditional healer and ceremonial leader. After a long apprenticeship under the guidance of tsaurririkate Don Eliot Cowan and Don José Sandoval, Lisa was initiated as a mara’akame of the Huichol healing tradition in 2014. 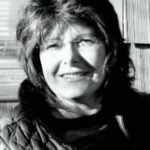 She specializes in helping people feel optimally well and healthy, heal from illness, reconnect with the joy and mystery of life, and find balance in life’s natural cycles. Lisa does this through offering functional medicine, heart-of-birth and parenting consultations, and traditional Huichol healing. 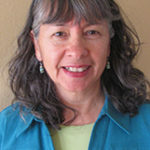 Lisa also serves her community as a Firekeeper, supporting her community’s connection to heart through holding monthly community fires, women’s fires, and specialty fires. Finally, Lisa serves on the Sacred Fire Community’s Neikame Birthing Council and the Women’s Initiation Council, which offers adolescent girls a formal process to help them transition into adult women. She lives on a beautiful knoll in North Carolina with her husband, Patrick and carries the scent of fire wherever she roams.